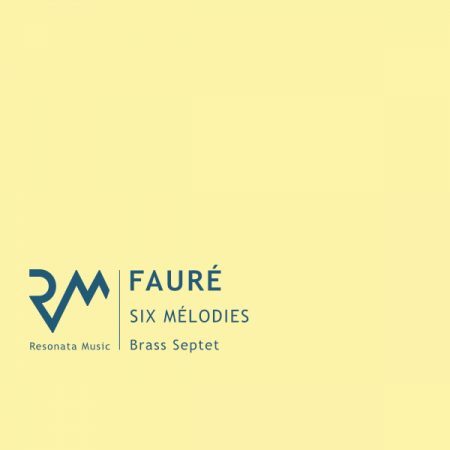 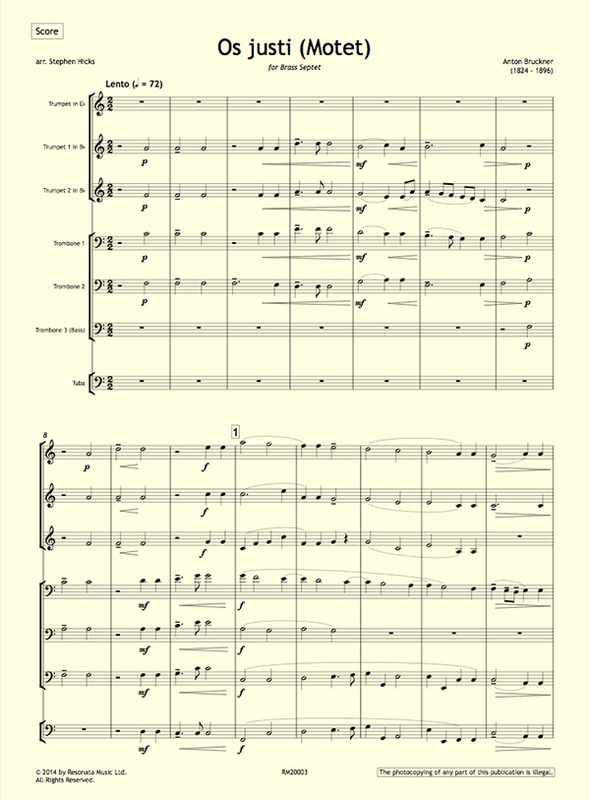 View basket “Prokofiev – March from ‘The Love for Three Oranges’ for Brass Septet” has been added to your basket. 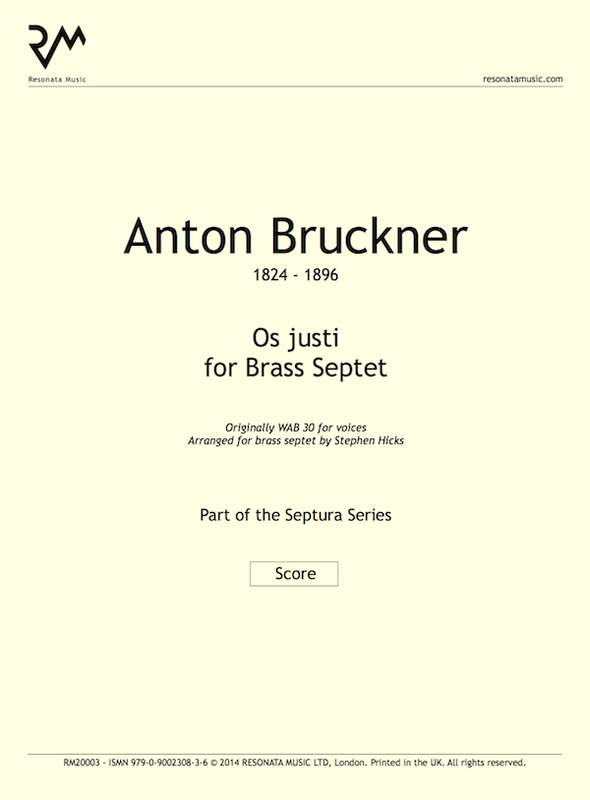 The music of Anton Bruckner is familiar to brass players through his orchestral writing, in which he embraced Wagner’s augmented brass section as the bedrock of his symphonic sonority. 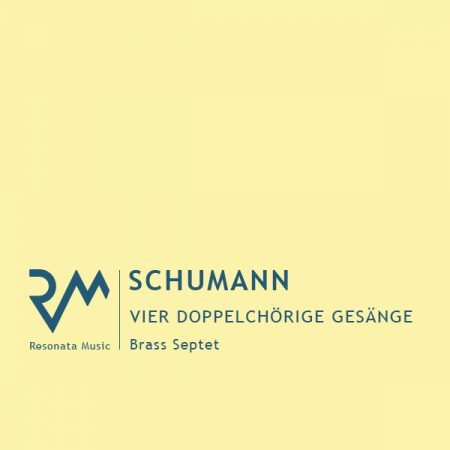 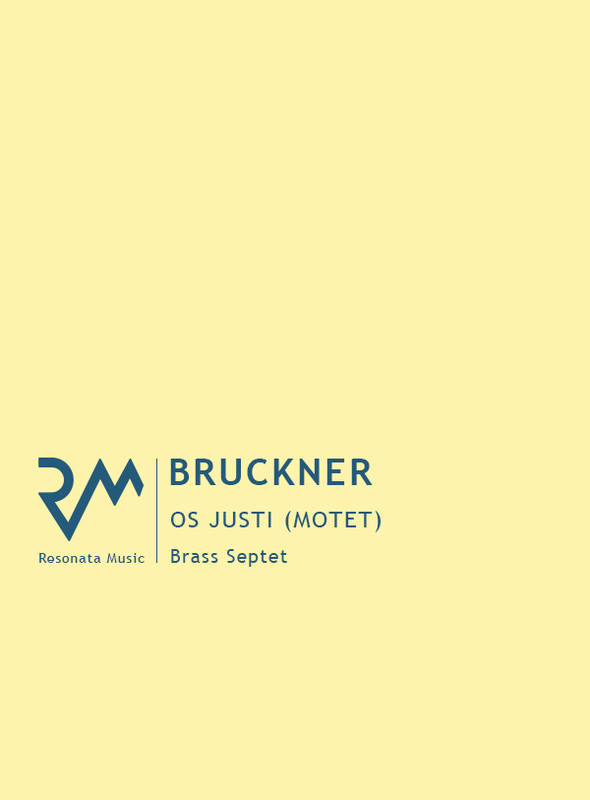 At the heart of this section is the brass septet (or ‘choir’) of 3 trumpets, 3 trombones and tuba, and this configuration is ideally suited to the performance of Bruckner’s motets owing to the similarities between his writing for brass and chorus. 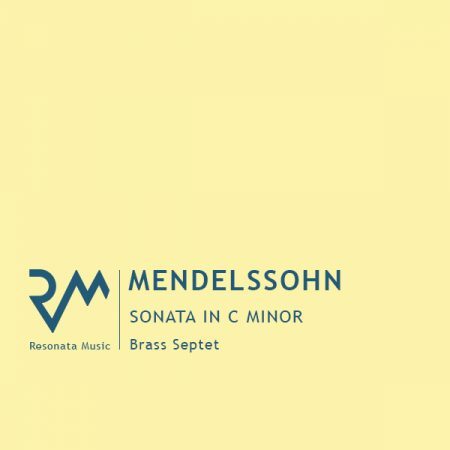 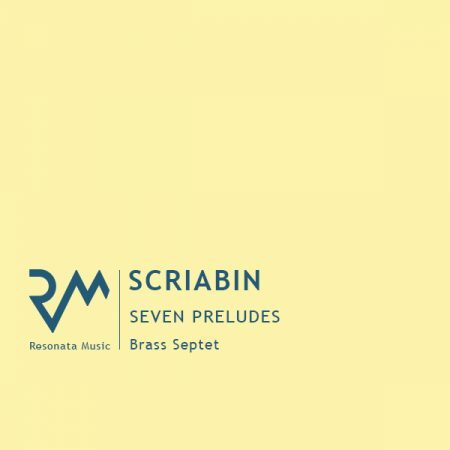 This version of Os justi meditabitur sapientiam (The mouth of the just shall meditate wisdom) scales the full dynamic and tonal range of the brass septet, which soars through the massive span of Bruckner’s melismatic musical lines, before being pared down to the ultimate simplicity in the culmination of the piece, a unison plainchant Alleluia.